Men are my preference. Follow my journey. 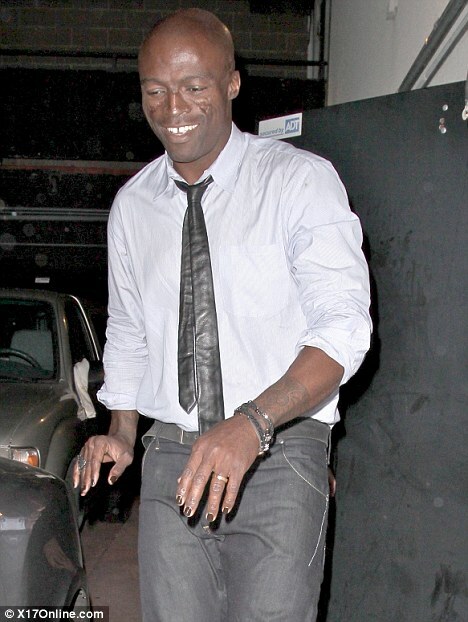 : Guess Who? 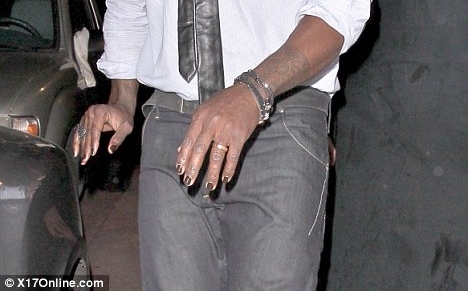 Which black male singer was spotted in LA donning brown nail polish during a lunch during Grammy weekend? Metrosexuality gone wrong.... but then if any bredda I was kicking it with tried to pull that, it would be homosexuality gone wrong too (A most definitely a wrap)!